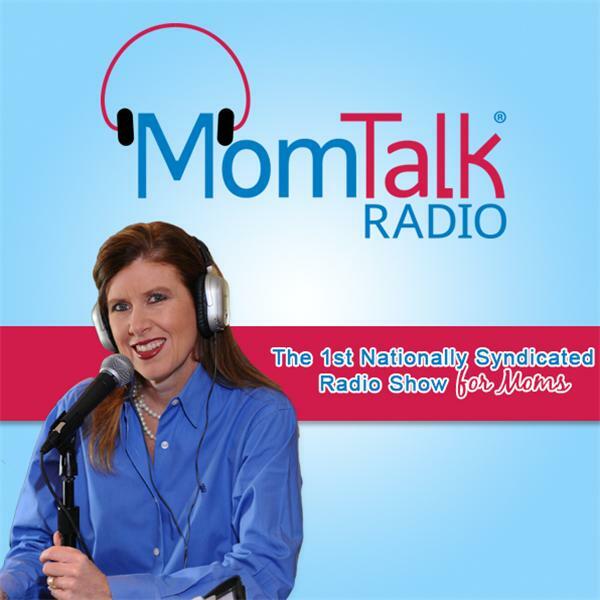 If you liked this show, you should follow Mom Talk Radio1. This week on Mom Talk Radio, Cam Bowman and Nichole Beaudry, co-founders of Avery & Austin, share why A&A is the perfect playdate. Spotlight on Moms features Sara Lafountain of CookWith5Kids.blogspot.com. Family Expert, Notoya Green, shares common signs of abuse or neglect in honor of Child Abuse Prevention Month. Chef Ryan Scott, owner of Market & Rye in San Francisco and TV/radio personality, shares tricks to enhance your traditional family dinner. Dr. Charles Meusburger, practicing psychiatrist, shares the 4 “A” words that parents need to impart to pre-school age children and beyond.